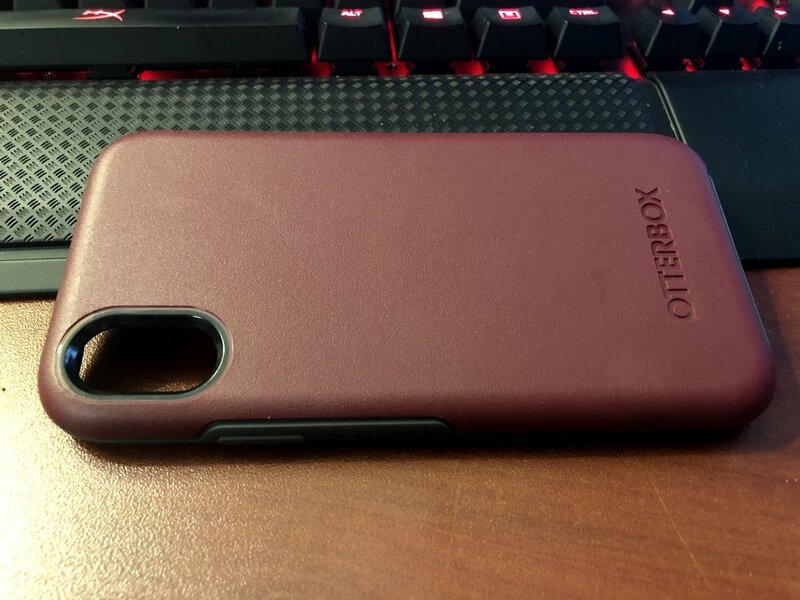 When I decided to review a few cases, I wanted to start with an OtterBox case. I have been using OtterBox cases since the PocketPC days and I know the company puts out some really well-built cases. I'm pretty sure that iPhone made OtterBox a household name, for good reason. 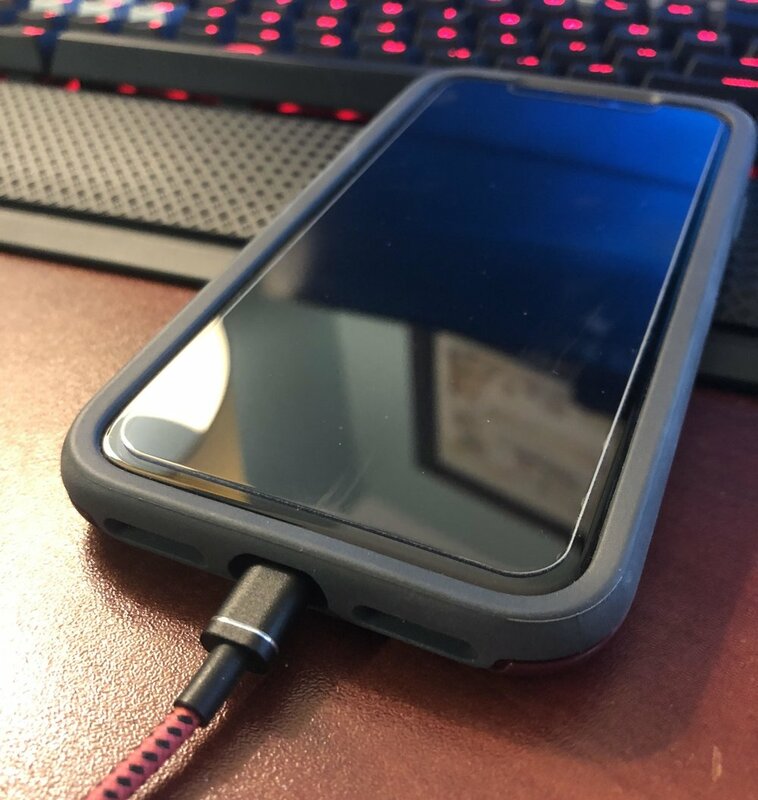 Why not give the OtterBox Symmetry a shot at protecting my iPhone X, right? 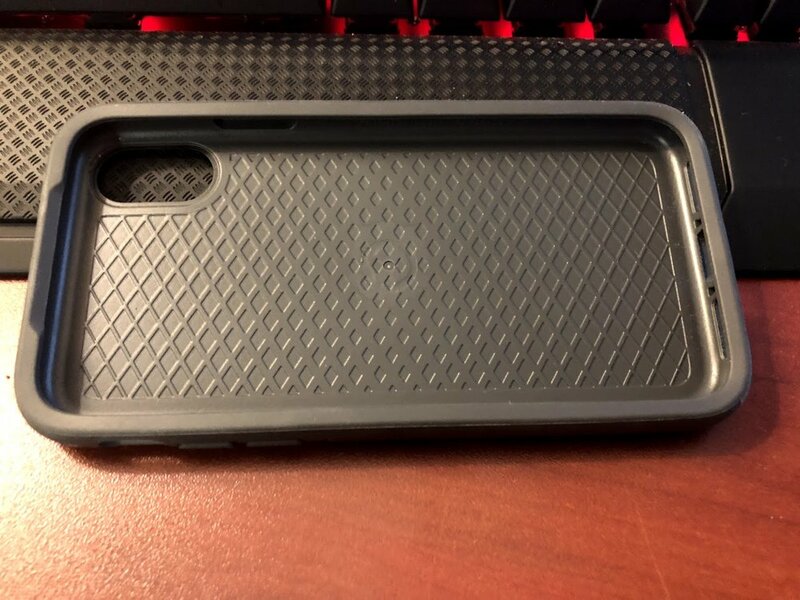 I had my friends at Cases.com send me over a few cases and one of the cases I chose to review was the OtterBox Symmetry case. This case has the form factor that I was after. It's not super bulky and has a good deal of protection. Obviously the Symmetry line isn't as rugged as the Defender line but the Symmetry line offers "Slim Protection". Symmetry Series is the slim protective iPhone X case that turns the ordinary into the extraordinary. It features a one-piece design that's ultra-slim and ultra-protective to shield your phone against drops, bumps and scrapes. The OtterBox Symmetry series comes 4 color combinations of black, fine port, mixed berry jam, and muted waters. The black version is black on black. The fine port combination is the one I chose and it's a reddish color with grey accents. If you want to get bold, mixed berry jam is a pink and black combo. Finally, muted waters has light grey accents and a light greenish color. The OtterBox Symmetry is a one piece design that combines rubber and polycarbonate. The inside of the case is rubber to help with impact in case of a drop and the ottter shell is a hard polycabonate to protect the back glass. I know that the iPhone X is a good looking phone and a lot of owners want to show off that back glass with clear cases, but the iPhone X is expensive and I want that hard back cover personally. I don't care what the body of the phone looks like as long as it's protected. Good Price, Great Looks, Perfect Execution = OtterBox Symmerty. The OtterBox Symmetry is just the second case I've tested with my iPhone X, but has the best look and feel so far. The only thing I would like to see with this case is to have the back have a rubberized finish. The current surface is not too slick, but I would feel even more secure with a better grip. Other than that, for what I want in a case, the OtterBox Symmetry is perfect. The claims of it being easy to slip on and off the iPhone X are true. Other than maybe a phantom screenshot or some other extra button presses, I've had zero issues with that. The price is just right for an OtterBox case at $39.95. Obviously, we'd love to see it being a little cheaper, but we are talking about OtterBox. For a case with good protection without being too bulky, I love this case. Thanks to Cases.com for sending this case to review. You can purchase this case from Case.com for $39.95.